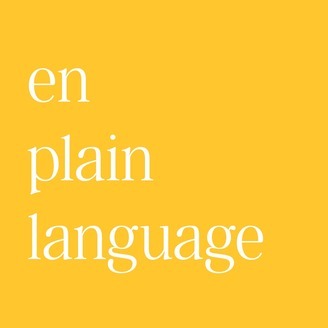 En Plain Language is a podcast about the curious world of language. Every episode showcases a variety of about topics about the peculiar and fascinating ways humans speak. Ultimately, En Plain Language aims to teach people why language matters. 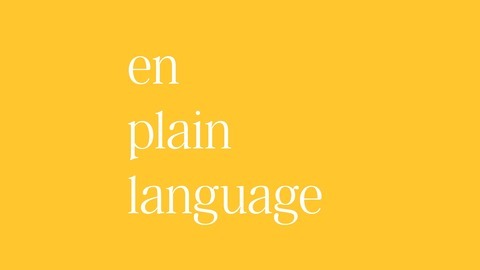 En Plain Language hosted by Santiago Then. Santiago Then has a Bachelor's of Arts in Linguistics from the University of Florida. When he is not hosting this show, he is scribbling words about life on this blue dot called Earth (www.santiagothen.com) or co-hosting a UN/DIVIDED (www.undividedpodcast.com), a civil conversation about race, faith, gender, and class. Catch new episodes on Soundcloud, Pocketcasts, iTunes, Stitcher, and Google Play. Support the show on Patreon: http://bit.ly/2uqCGQS.